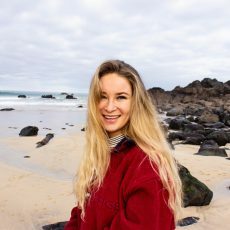 Throughout my Geography (BSc) degree my research has ranged from natural hazards, deforestation and ocean conservation, yet importantly the ocean is an environmental topic that I have been brought up with, having spent my childhood surfing and beach combing. SAS was the perfect place to start my involvement in environmental conservation as they address the extremely crucial and current environmental issue of plastic pollution. 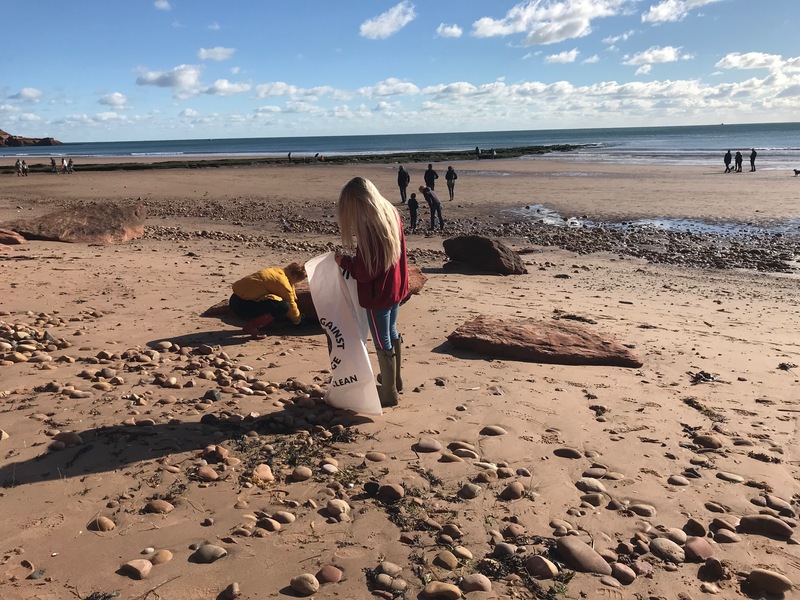 I look forward to keeping our beaches clear of litter so that globally our oceans can continue to function healthily as a key ecosystem. I aim to be a voice to motivate and inspire others to protect our oceans and raise awareness!